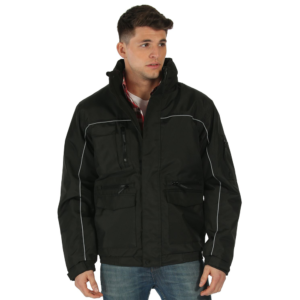 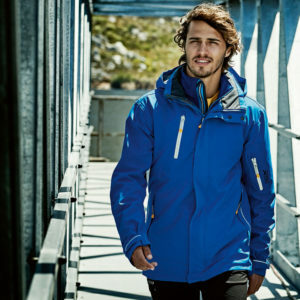 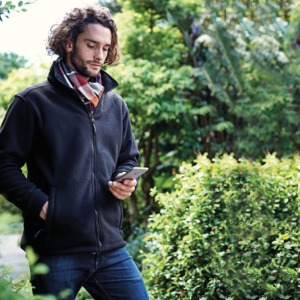 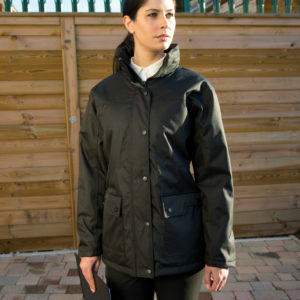 Add the professional look to your workwear and promote your brand with a personalised embroidered fleece jacket which can present your embroidered logo, web address, phone number, your name and more. 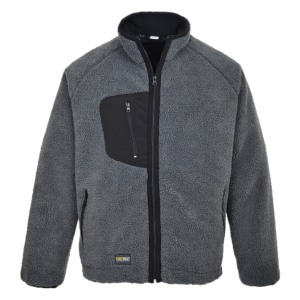 To order your custom embroidered fleece jacket today or to enquire about any other clothing you are interested in embroidering, get in touch at sales@hthughes.com or visit our Embroidered Workwear Enquiry Page HERE. 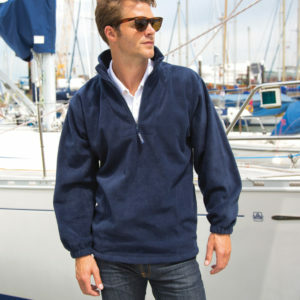 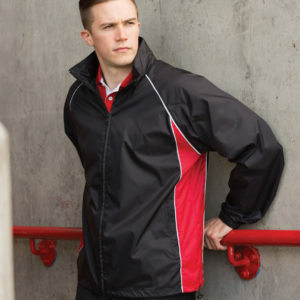 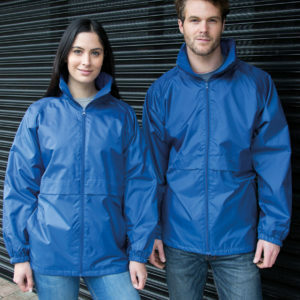 Custom embroidered fleece jackets are available from around £7.99 +vat per embroidered jacket*. 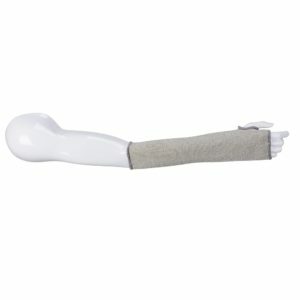 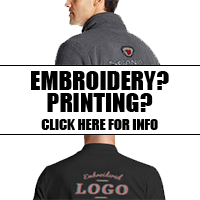 Below are some of our best selling fleece jackets for custom embroidery. 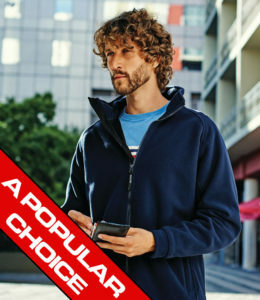 One of our most popular fleece jackets. 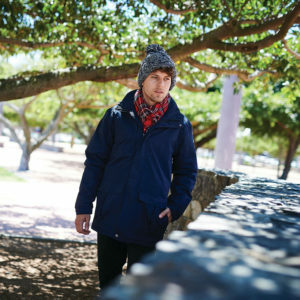 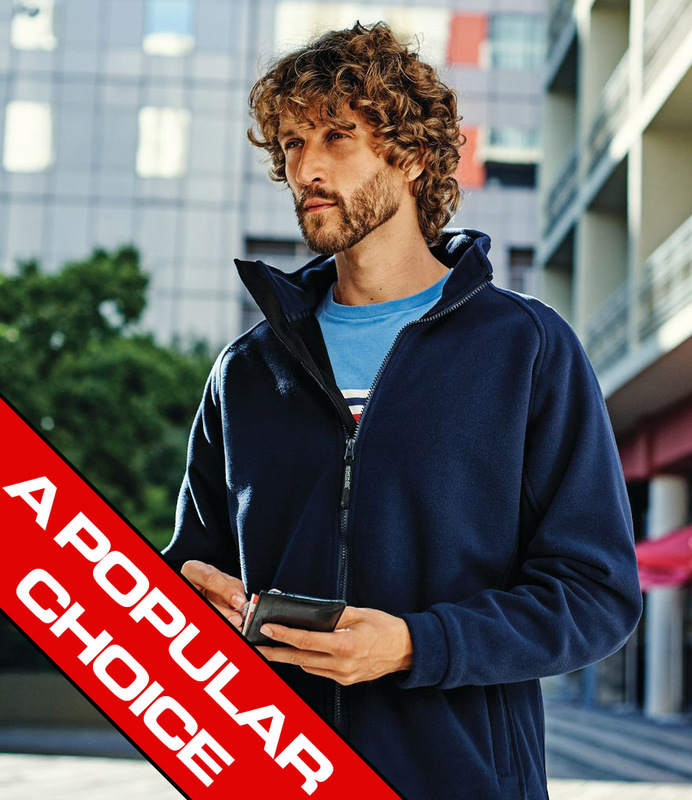 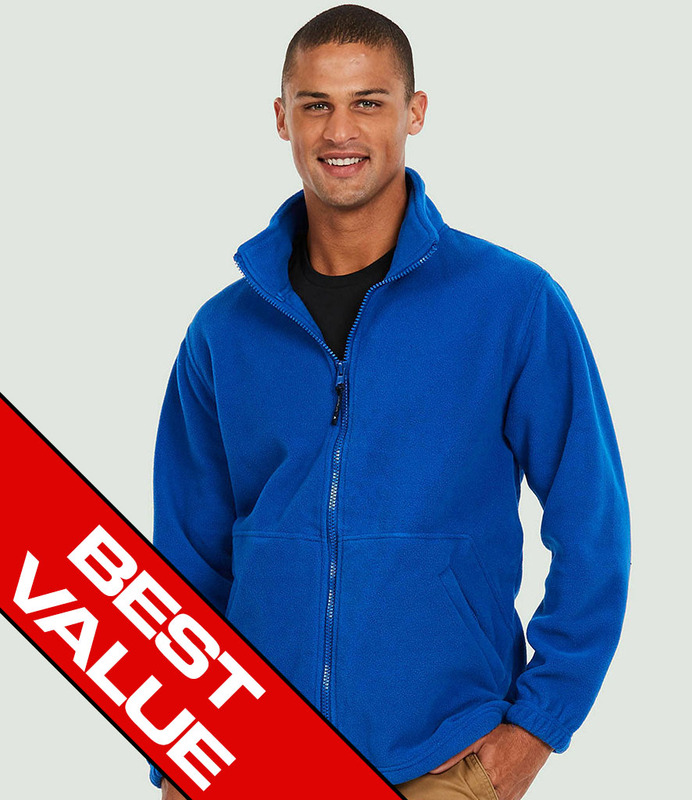 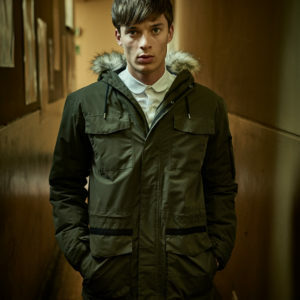 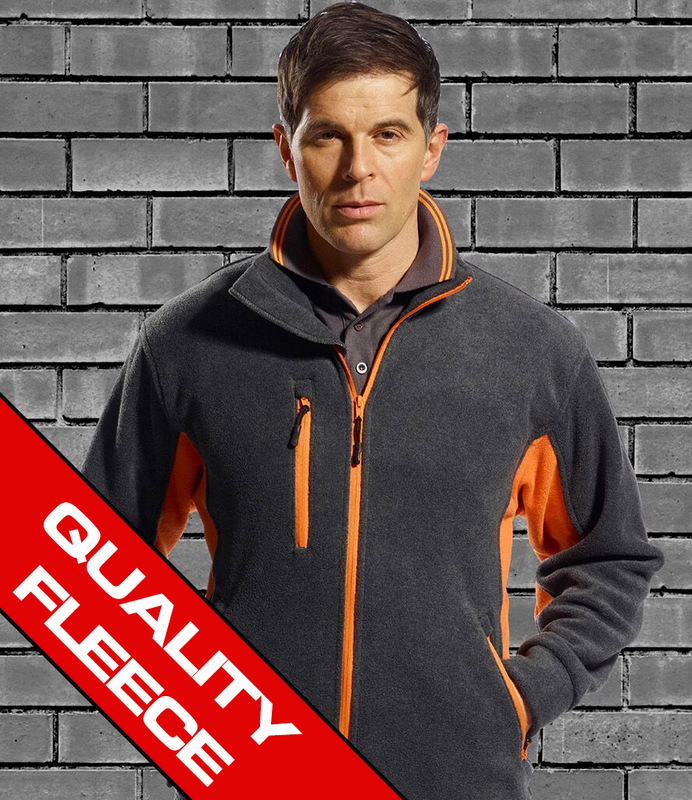 A great value fleece jacket from Uneek. And, its not just Fleece Jackets, we can embroider your logo to other workwear clothing you may require. 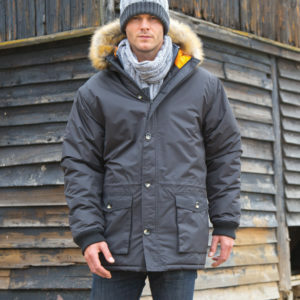 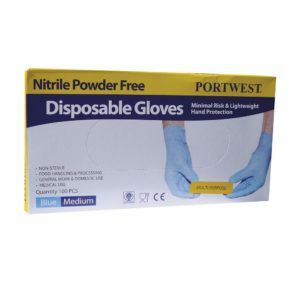 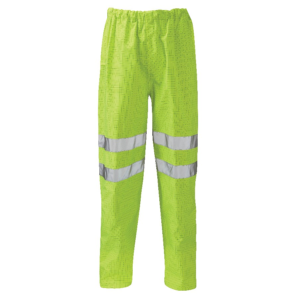 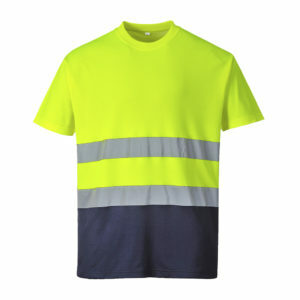 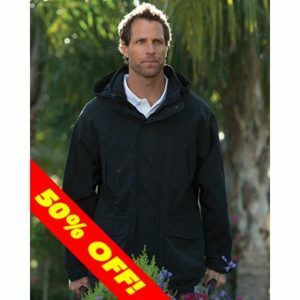 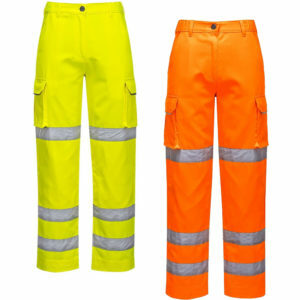 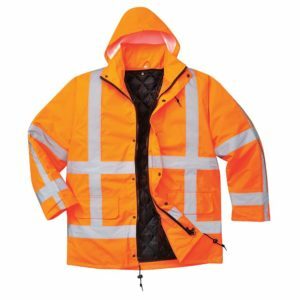 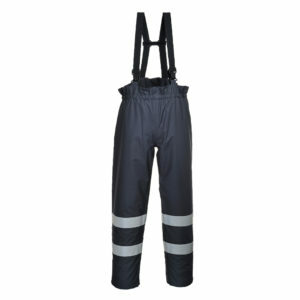 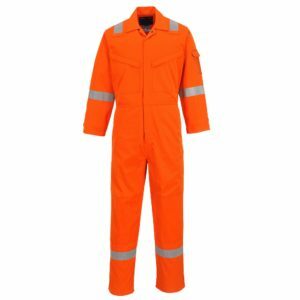 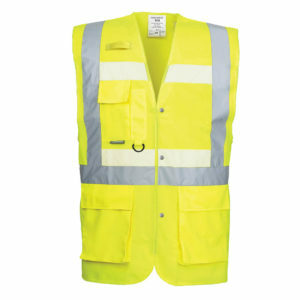 From polo shirts and t-shirts, sweatshirts, hoodies, waterproof jackets to overalls, flame retardant, high visibility clothing and more. 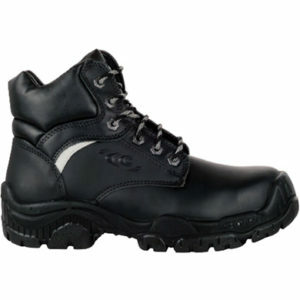 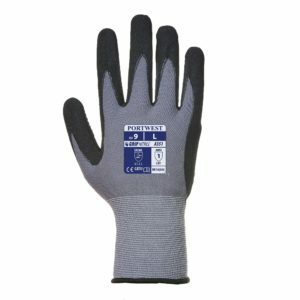 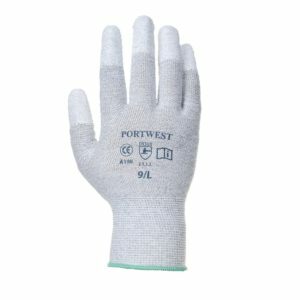 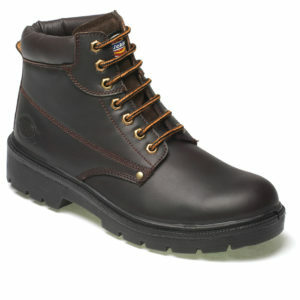 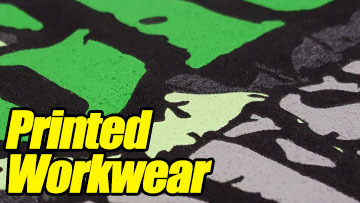 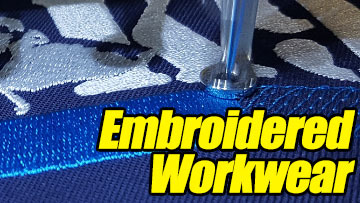 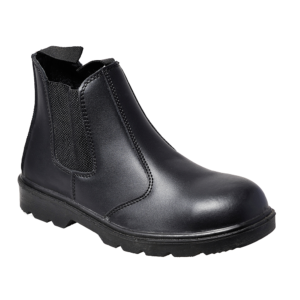 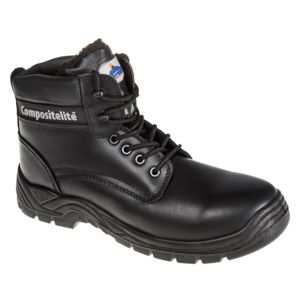 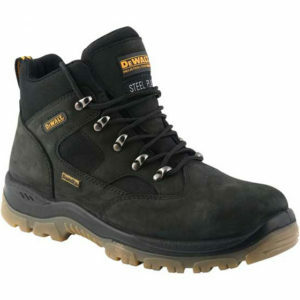 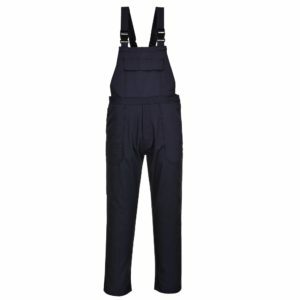 Browse our site and add embroidery to all your workwear today. 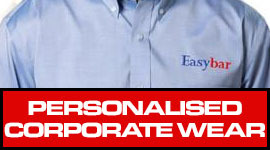 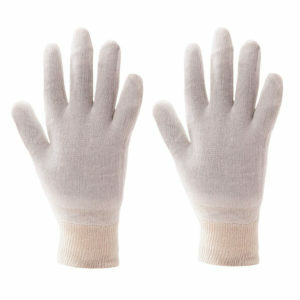 *Prices based on best online discount for quantity with single line embroidered text on left or right breast.